The 2015 Chevrolet SS looks like an ordinary sedan on the outside but hides a beast within. That's what results when you stuff a Corvette-derived V8 under the hood of a 5-passenger family car. At over $48,000 and with an addiction to gasoline, the SS isn't cheap but sure is thrilling. Very rare V8 sedan with a manual transmission. High performance, fair fuel economy, roomy, comfortable, one service visit other than oil changes. Eats tires. No surprise there. Its smooth and picks up fast. I hated the gear switch being on the steering wheel because I always accidentally pressed it but I loved the car. 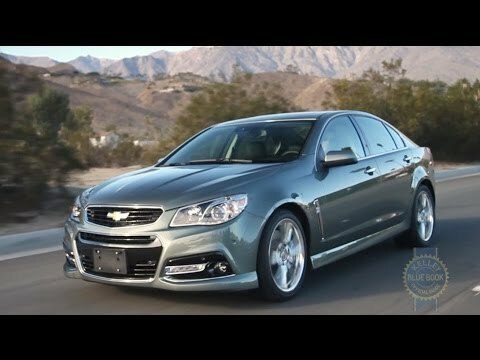 2015 Chevrolet SS Review! The ultimate Sleeper? ?